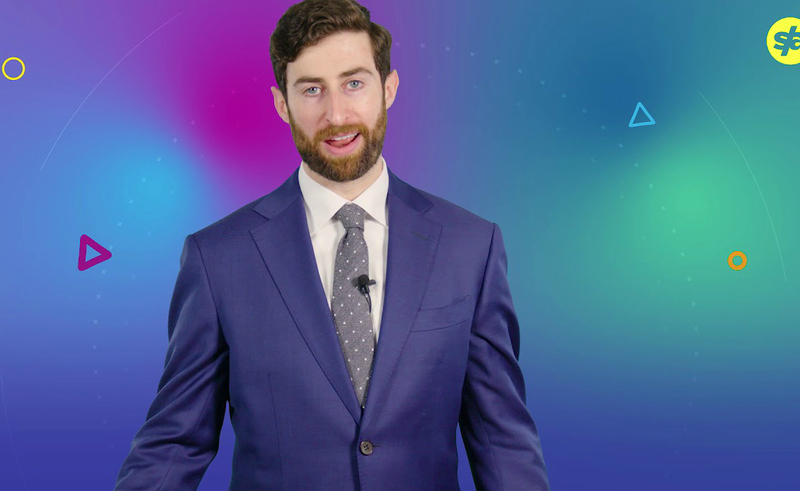 Longtime top HQ Trivia host Scott Rogowsky has exited the company. Rogowsky, who’d been with the game app since its launch in August 2017, had been noticeably absent from its daily live video quiz games since March 24. Now we know he split from HQ over a disagreement about his time commitment to the startup. Basically, Rogowsky nabbed a job hosting sports streaming service DAZN’s baseball show ChangeUp, and wanted to drop his time at HQ down to weekends only so he could host ChangeUp each weekday. But HQ wanted a full-time commitment and refused to let him host both shows — so Rogowsky walked. Rus Yusupov, HQ’s cofounder and CEO, confirmed to TechCrunch that Rogowsky has left, and that former guest host Matt Richards will replace him as HQ’s primetime host. In what seems like a pure dig at Rogowsky, Yusupov also decided to mention that according to a recent survey, Richards is more favored by HQ viewers than Rogowsky. He added that folks who miss seeing him on HQ can now catch him on ChangeUp for three hours each weeknight. Rogowsky also tweeted a lengthy thread thanking viewers for his time on HQ. His exit comes amid a generally rocky time for the company, which has ingested $15 million in funding. In November, we covered reports that HQ’s user base had seen a sharp drop, and that its daily games had gone from attracting more than one million players per day to a few thousand or even just hundreds. At the same time, drama was sparking between Yusupov and cofounder Colin Kroll. Kroll ended up replacing Yusupov as CEO that month because he was unhappy that Yusupov focused on HQ’s core trivia product — and its sort-of spinoff HQ Sports — instead of on launching successive games. However, in December, Kroll was found dead of an apparent drug overdose, and Yusupov was reinstated as CEO. Later in December, HQ launched Words, its second live game, where players must solve word puzzles by guessing hidden letters. That game is hosted by comedian Anna Roisman.